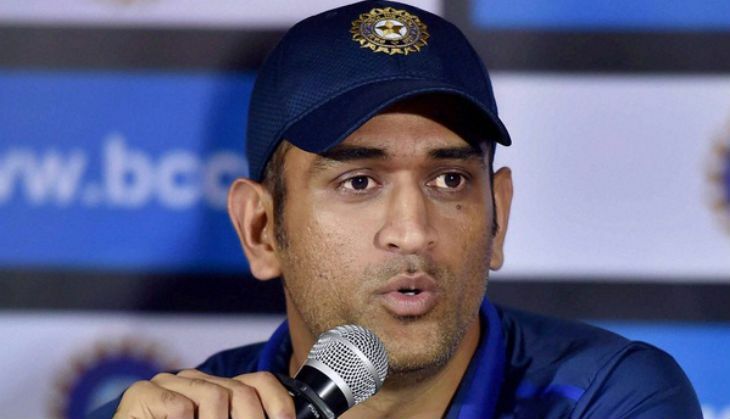 India's limited-overs captain Mahendra Singh Dhoni says he does not intend to retire soon and wants to focus on his game. The trailer launch of "MS Dhoni: The Untold Story", held here last night after some delay, was attended by Dhoni, actor Sushant Singh Rajput, who plays the titular role, director Neeraj Pandey and Vijay Singh from Fox Star Studios. Releasing on September 30, "MS Dhoni: The Untold Story" also features Anupam Kher, Kiara Advani and others.